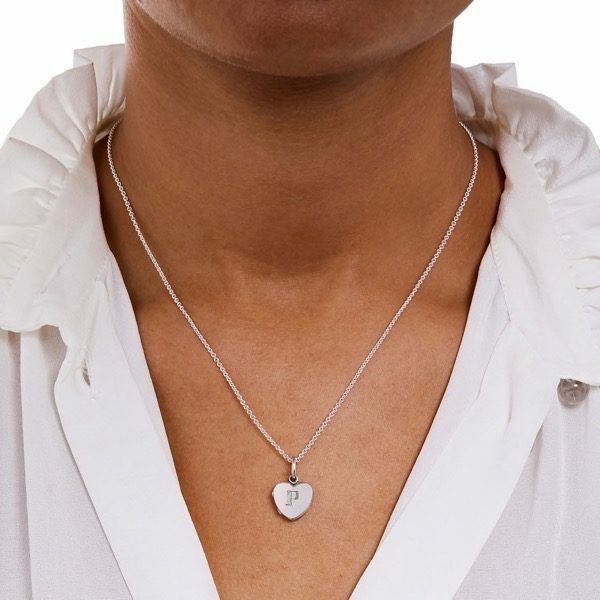 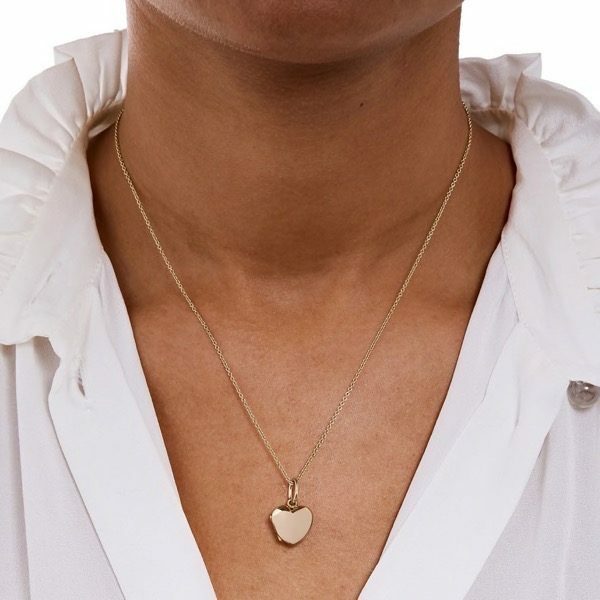 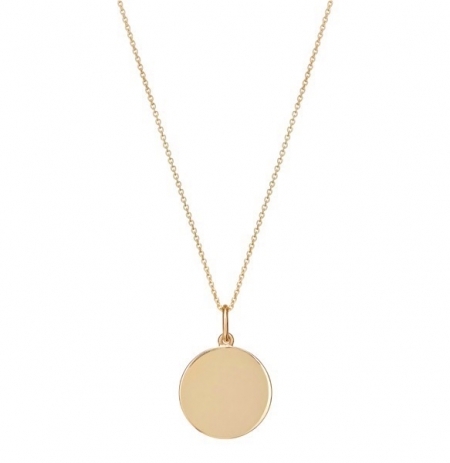 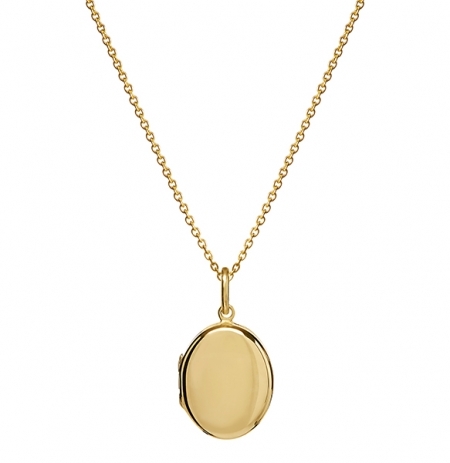 Representing love, our classic heart shaped locket, available in solid gold or solid sterling silver, is the perfect way to keep your family close. 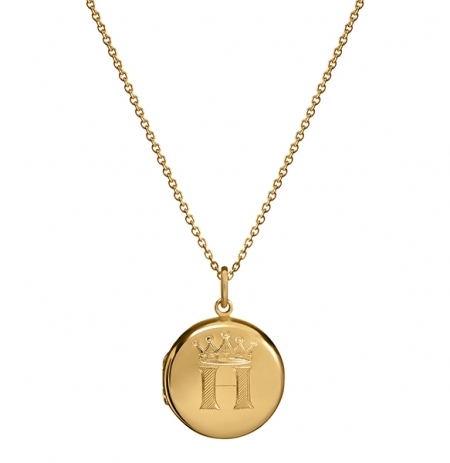 Ideal for personalising with hand engraved fingerprints of your child or loved one, as well as names, initials, dates of birth and even family crests. Our lockets can be worn on their own as necklaces, layered with our other charms or attached to our charm bracelets. 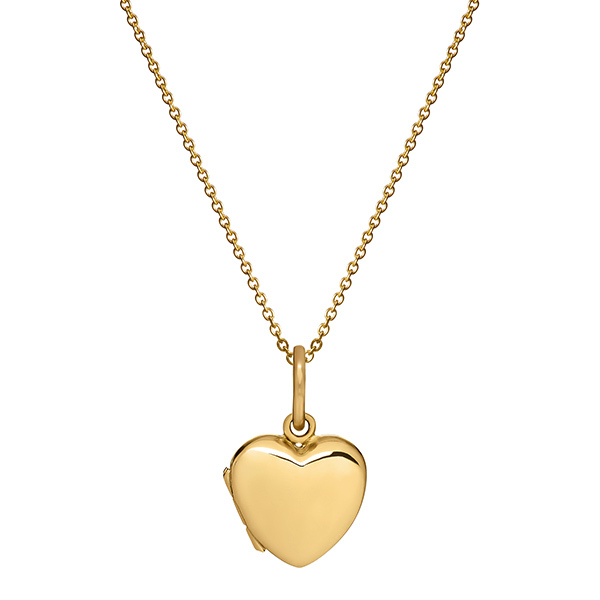 Solid 9kt yellow gold or sterling silver heart hinged locket.